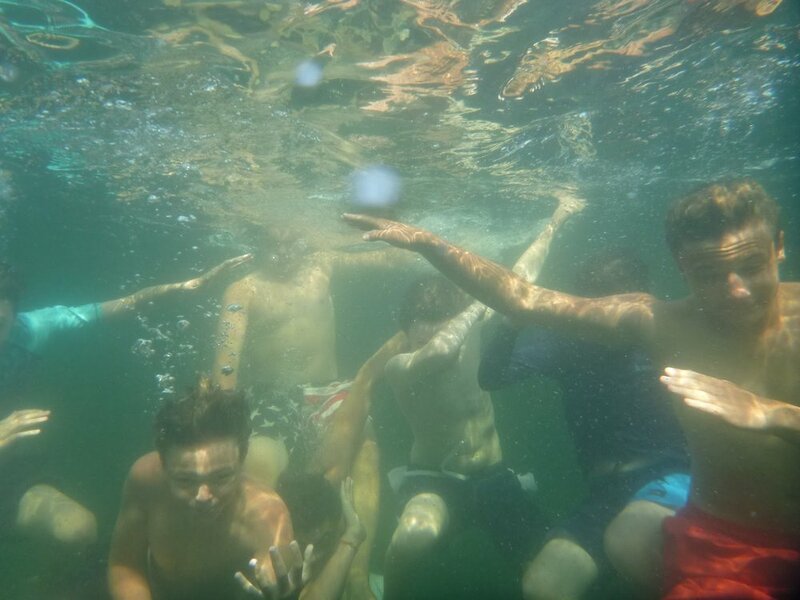 The 2015 Water Monkey Camp season was super fun: below is a quick recap of what we got up to this year. We were finally able to move to our new, permanent location and it blew away all of our expectations with campers and staff making the most of it each day. 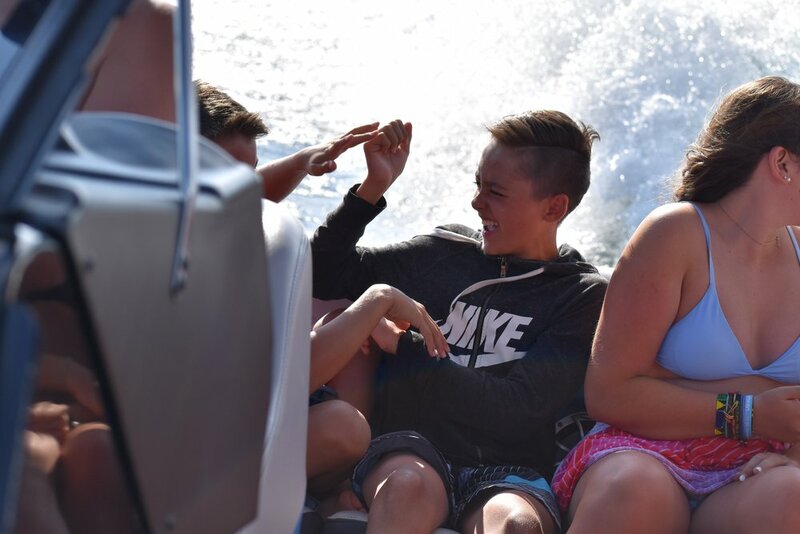 The extra space, idyllic lakeside location, and upscale cottages gave everyone something (or many things) to be constantly smiling about...not to mention the two ridiculous wake boats on our private beach and dock with boards and gear for days! 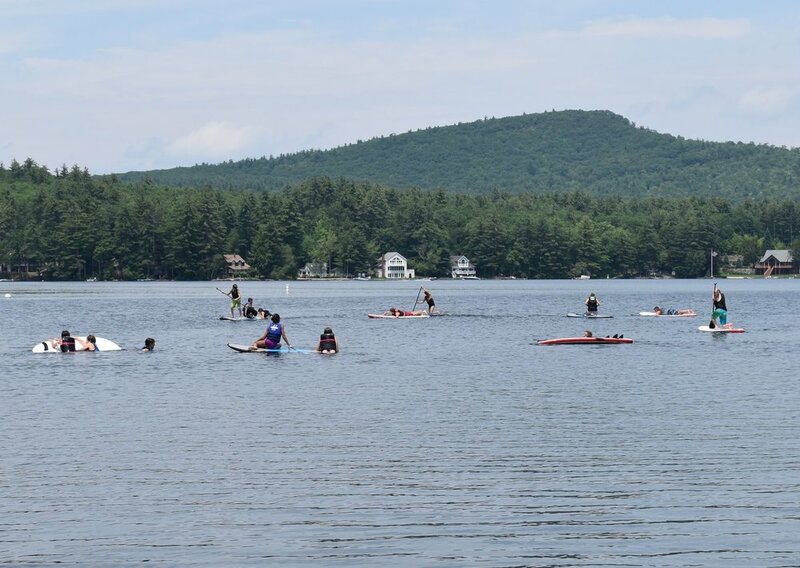 Our pristine lake and gorgeous setting are part of what makes camp amazing so we do everything we can to keep camp 'green'. This year we saved over 4,800 miles of driving and 300 gallons of fuel by moving to our new property and not driving back and forth to the lake each day. Our boats still consumed 1675 gallons of gas over eight weeks which produced roughly 15 metric tons of CO2. We offset that pollution by planting 200 trees through CarbonFund.org (50 extra to help cover camper travel to/from camp). On top of that we also changed all of the lightbulbs on the new property to CFLs or LEDs, reducing approximately 80% of the power required to light the camp at night. Many thanks to all of our campers and their families for coming to camp, to my all-star staff for working 24 hours a day to give our campers the time of their lives, and my friends and family for endless support and unpaid manual labor. Campers came from 12 states (California, Colorado, Connecticut, Florida, Massachusetts, New Hampshire, New Jersey, New York, Ohio, Pennsylvania, Virginia, and Vermont) as well as Canada, Colombia, France, Italy, Mexico, and Switzerland! Campers were 70% boys, 30% girls. Average camper age was 14.02702. 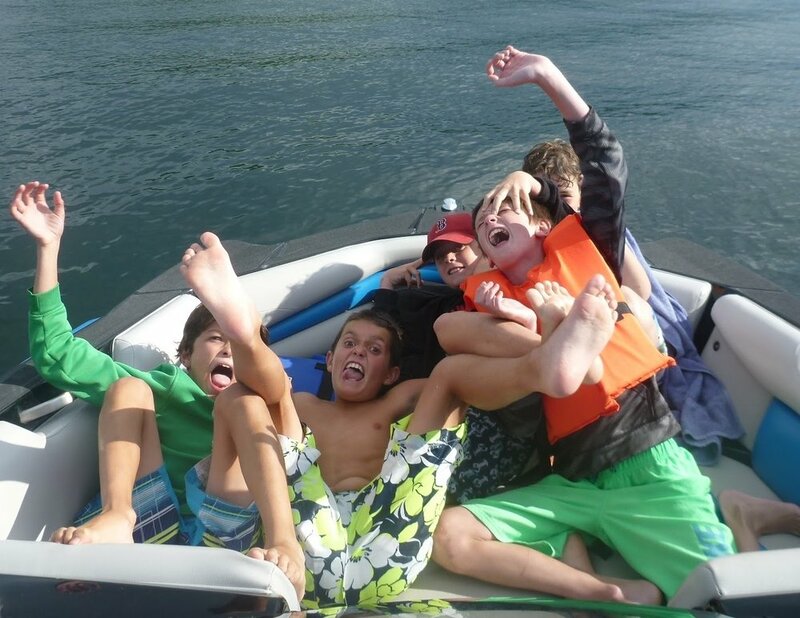 Average number of campers per week was 11.02 (that means lots of boat time for each camper). One (almost) runaway camp fire. 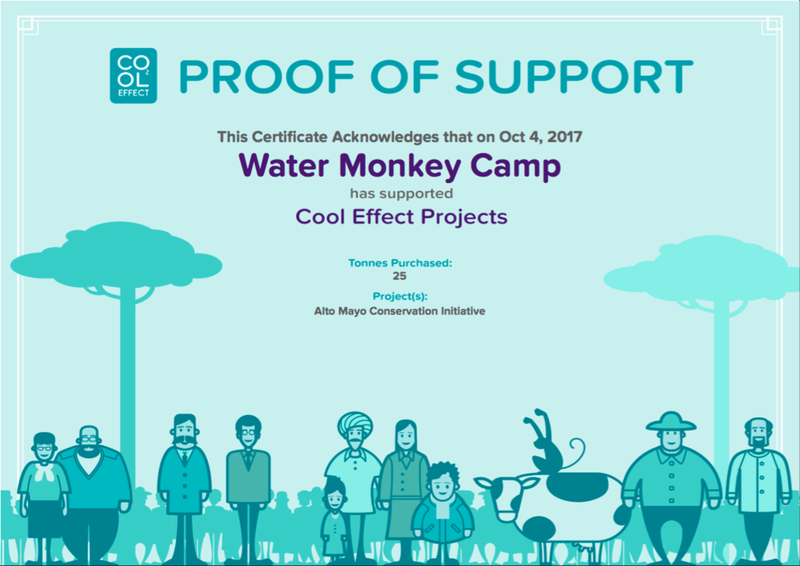 14,218 unique visitors to www.watermonkeycamp.com in the past 12 months. 3,195 meals served by our amazing and creative chef Jessica! Approximately 1,440 eggs cracked (give or take a dozen). 56 gallons of milk poured (give or take a few gallons). 205 hours of shredding on the Axis A22 and 135 hours on the Centurion! 1 sighting of the Aurora Borealis. Next summer is our 5 year anniversary and we are gearing up for our best and biggest season ever. We just purchased a brand new, 2016 Mastercraft NXT 22 (http://www.mastercraft.com/boat/detail/nxt22) to go along with our 2015 Axis A22. This boat has a mellow but crisp wake for wakeboarding and the Mastercraft Gen 2 Surf System for perfect waves. I know that our campers will love this boat! 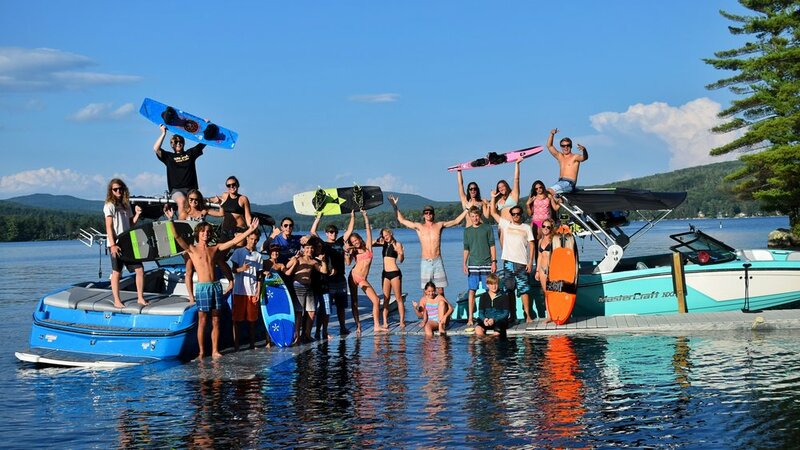 On top of that we just ordered a new quiver of wake surf boards from Phase 5 and a whole new line of 2016 wakeboards and bindings from Liquid Force. Word of mouth referrals are our greatest recruiting tool so please spread the word to friends, family, coworkers, and strangers on the street who may enjoy our program! Feel free to call or e-mail any time and when you are ready to book your week(s) for 2016 hit me up and I will get it sorted! Links below to pictures from 2015!